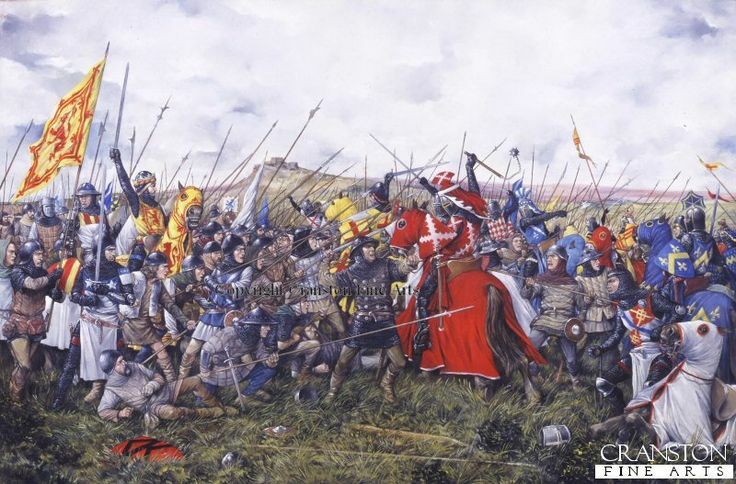 To the uninitiated, Bannockburn is the big event in Scottish history. The time when the underdog put a thorough whuppin' on the favorite. Robert the Bruce led 5000 to 10,000 Scots against from 13,000 to 25,000 English. The result was a decisive Scottish victory, and the Scottish equivalent of George Washington was created.